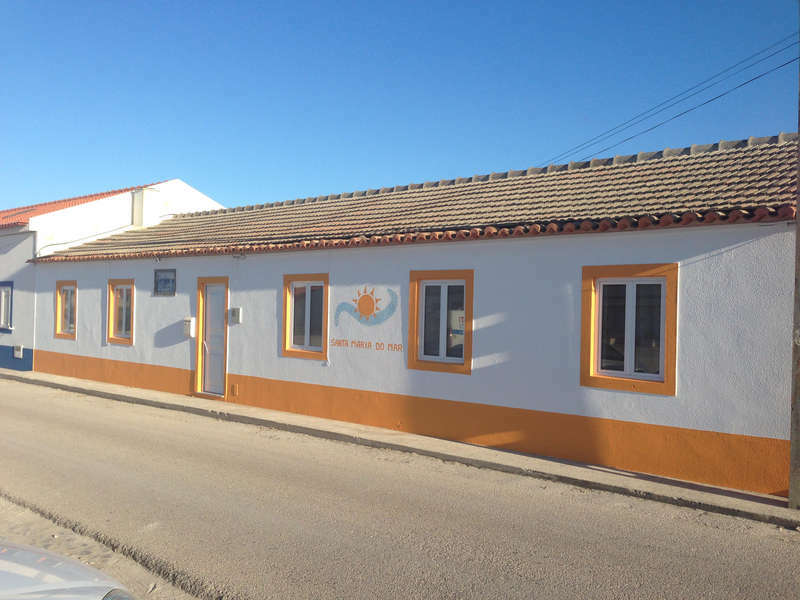 Hostel Santa Maria do Mar is located in Peniche, 2.5 km from the city centre and features a free daily breakfast. The harbour is 3.7 km away and has boat connections with sunny Berlengas Island. The heated rooms all feature access to shared bathroom facilities. Free WiFi access is available. At Hostel Santa Maria do Mar there is a 24-hour front desk, a bar and a shared kitchen. Here, guests may choose to cook their own meals and enjoy them in the dining area. The Peniche centre is filled with popular fish and seafood restaurants. The nearest golf course is 8.4 km away. Caldas da Rainha is a 28-minute drive from the hostel. The medieval town of Óbidos is a 24-minute drive and has fortified walls, traditional cobbled streets and shops selling the typical Ginjinha beverage. Lisbon’s Portela International Airport is 100 km away from the Hostel Santa Maria do Mar.